First class service, starting with a simple & safe website to online purchase and followed by great communication, and finally, delivery that has a personal touch.......Oh ! And did I mention the great price ? They have something to fit every bodies pocket, be that a top of the line all whistles & bells system or a more budget priced offering for me to install on my camper van, both of which having checked around before choosing Bimble Solar were a "Great Price". It was cheaper to buy from them miles away than anyone local to me even with delivery included ! I would be happy to recommend them to my friends and family. As a complete novice they were extremely helpful and talked me through the whole process and advised on the best package for my requirements. 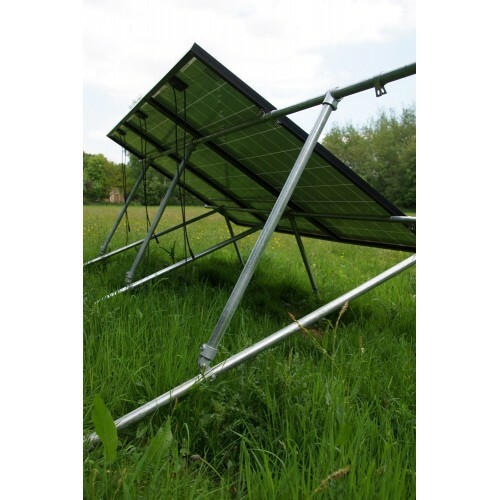 These sturdy low level PV mounting structures, made from galvanised 2" tubular steel and can be coupled together to make up an array of any size. 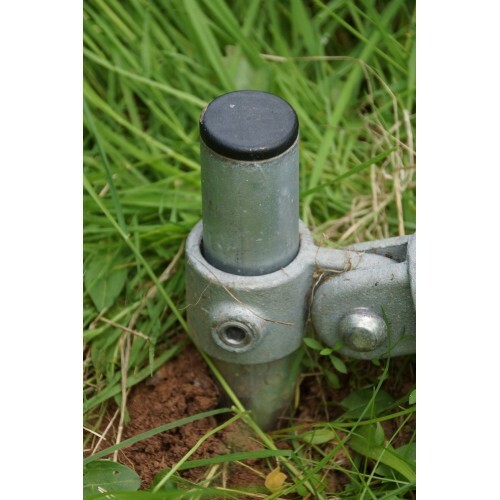 Two versions available to allow fixing either to a concrete foundation base or into the ground. Tilt can be varied from 10 to 60º. 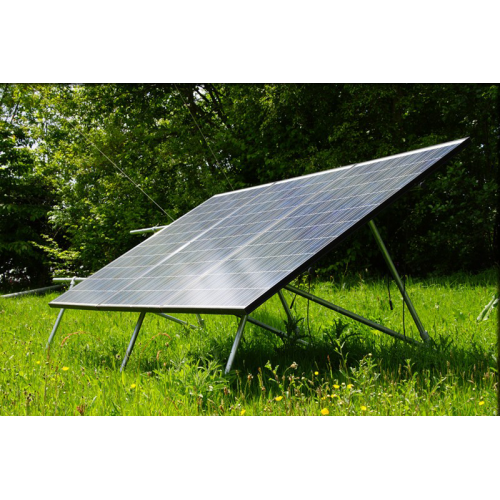 Raises bottom of PV modules 500 - 700 mm above ground level. Designed to withstand adverse environmental conditions (windspeeds up to 200 km/hr). Includes fasteners but excludes module interconnect cabling and array junction box.